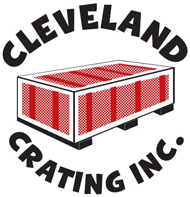 <?xml encoding="UTF-8"> Cleveland Crating Inc. makes wooden crates and features for various industries around the country from Cleveland, OH. 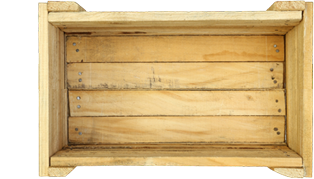 They have outstanding pricing, customer service and quality craftsmanship. The best thing we did was bring them in as a vendor. They deliver when they say they're going to deliver and on time. 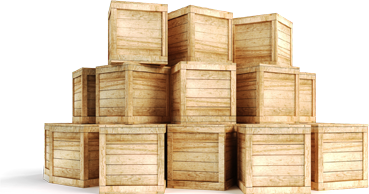 Your pricing has blown away the supplier we held for years, Steve convinced us to let him quote on our Crating & Skid work, their pricing was 20% less then what we had been paying for years. There workmanship is awesome and their customer service has been outstanding. They quote same day, deliver on time and their product speaks for itself. They offer same day quotes, on time service, and a product that looks like it came out of a cabinet shop. Thanks for the outstanding customer service. You guys continue to amaze us on your on-time delivery and outstanding products. Even though we are 500 miles apart, our products always arrive on time and in great condition.